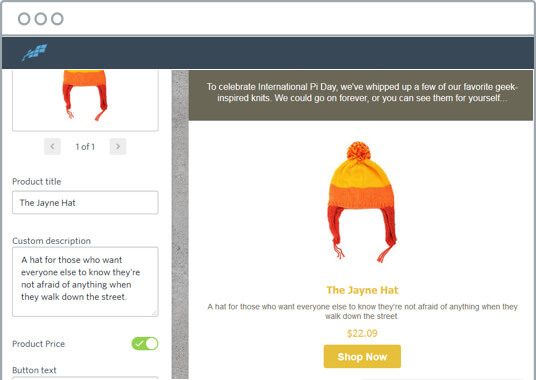 Extend your email marketing with PLUS features that drive customer action. Email is just one side of the story. 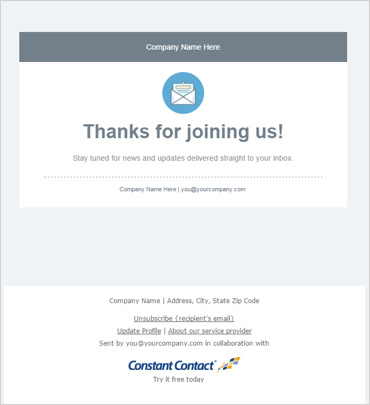 With powerful features in the Email PLUS plan, you can take your marketing beyond the inbox to better connect with customers and drive more business. 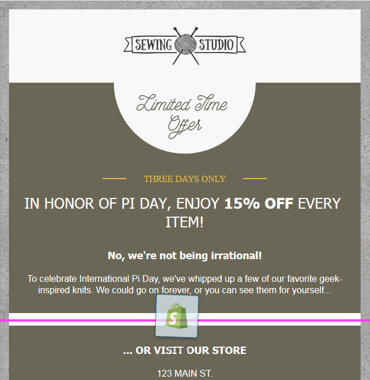 Email Marketing Automation keeps you connected to customers without staying tethered to your computer. 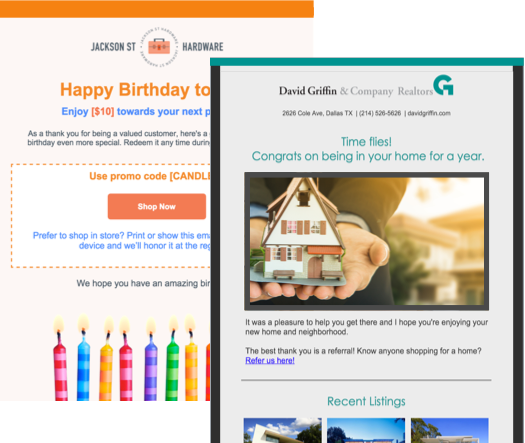 Put your marketing on autopilot when you set up targeted email series for similar contacts and schedule personalized communications—like birthday and anniversary emails—on a particular date to build stronger relationships. Ecommerce provides easy to use tools to help you get the most out of your ecommerce store by helping you find new customers, stay in touch with your site visitors and drive sales with targeted and automated emails. 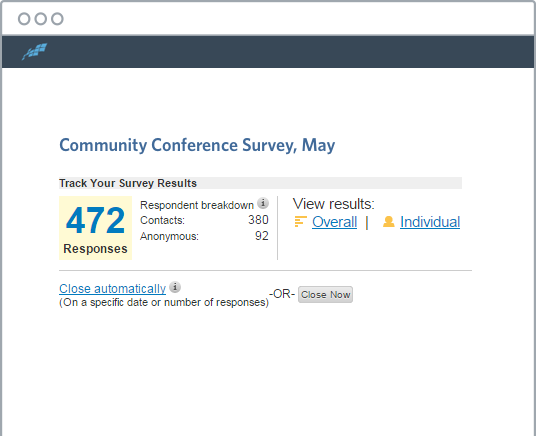 Surveys and Polls make it easy to start two-way conversations with your contacts. Customize your questions and answers to learn what they’re interested in and then target your messages accordingly. Add your logo and colors. 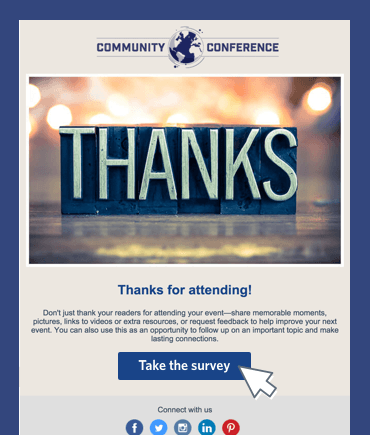 Share through email and social media—then track results in real-time. 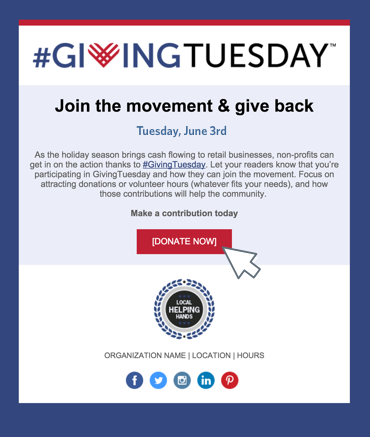 Online Donations raise awareness for an important cause and maximize your organization’s fundraising. 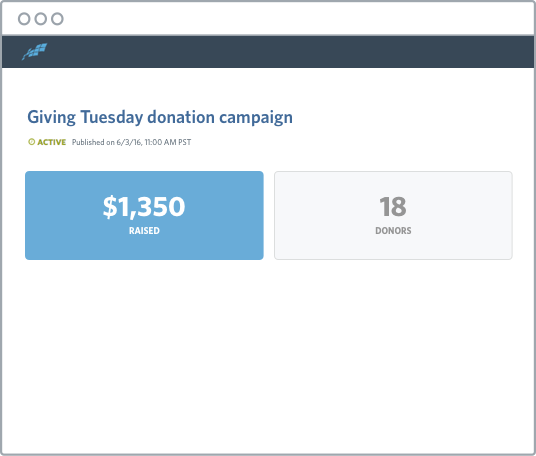 Add a Donation Action Block to any email, create a custom, mobile-responsive landing page with secure payment processing, and track donations with real-time reporting. All within your account. 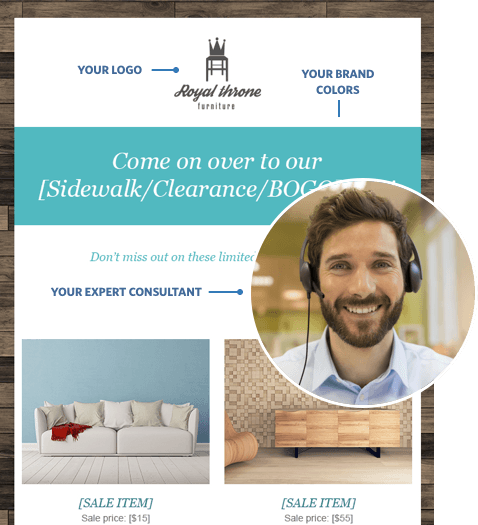 Coupons are a proven way to drive traffic, build loyalty, increase sales, and get new contacts. 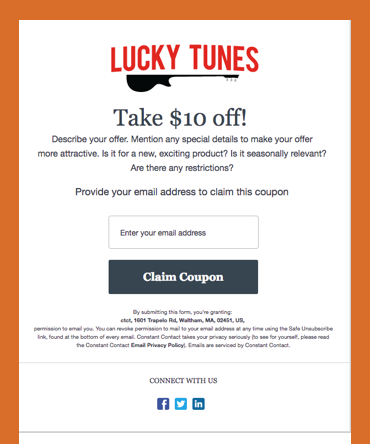 Create a mobile-responsive coupon—and share via email or social media—then track when it’s claimed, shared, and redeemed. 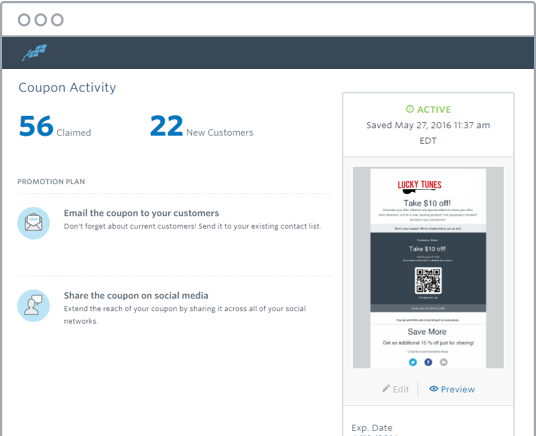 Incentivize sharing to drive referrals and find new customers. 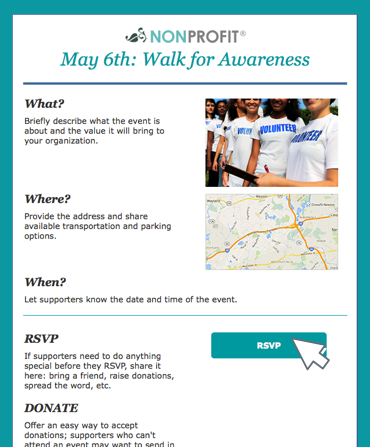 Event Marketing enables your business or organization to manage successful events online from beginning to end. 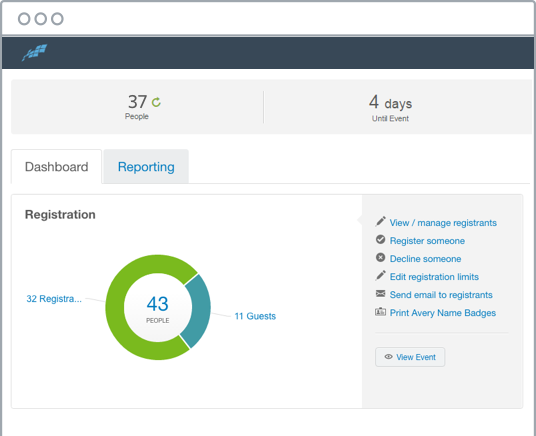 Start with a customizable event invitation to promote your event, then take advantage of simple online event registration and seamless event management tools to maximize attendance.